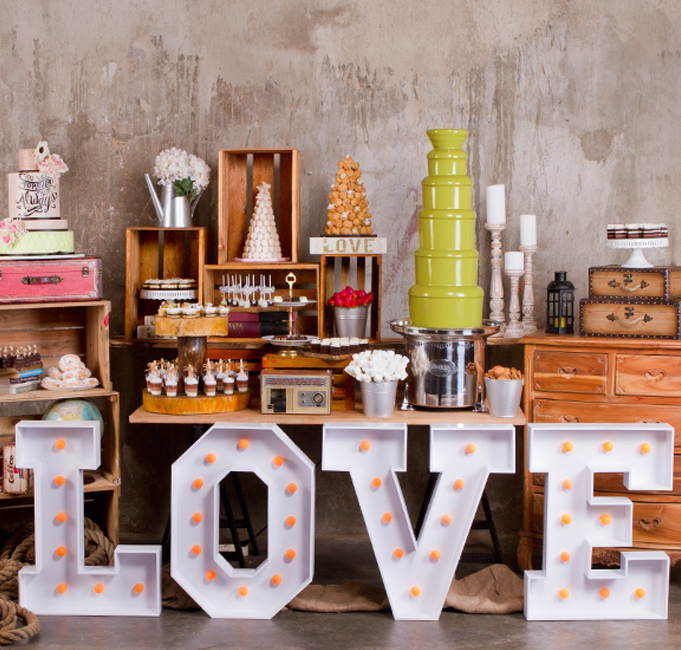 Dapur Cokelat's "CHOCOLATE CORNER"; a unique & outstanding addition for your special events: Birthday, Wedding, Anniversary or any other event that calls for a celebration. The made-by-order Chocolate Showpiece & cuztomized menu will surely brought out the exclusivity of your personal taste to your beloved family & friends. We'd like you to have fun on the special day! 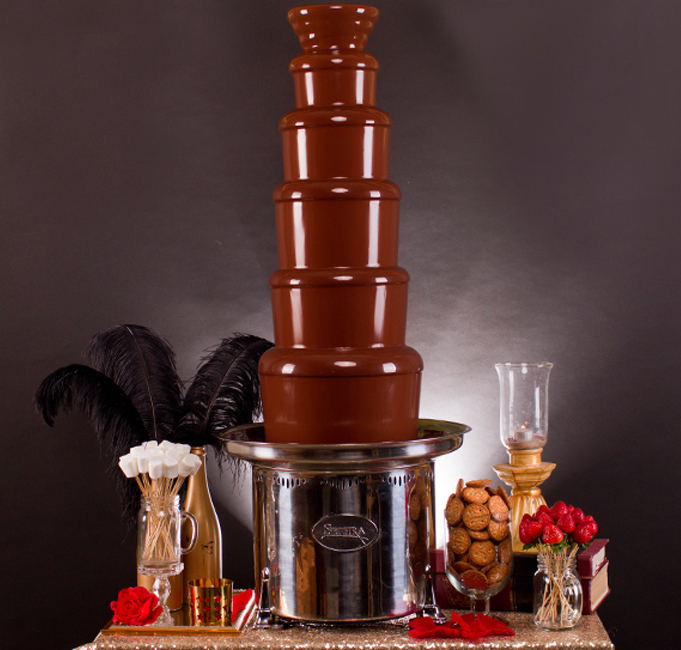 "CHOCOLATE CORNER" will take care of the rest to excite and 'wow' your guests! For futher inquries, please do not hesitate to contact us : +6221 7588 0905, our trained staff will ready to assit you.